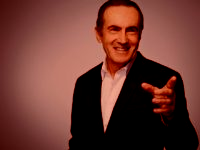 Alastair Campbell, experto en comunicación. 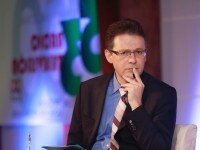 BCC Conferenciantes. 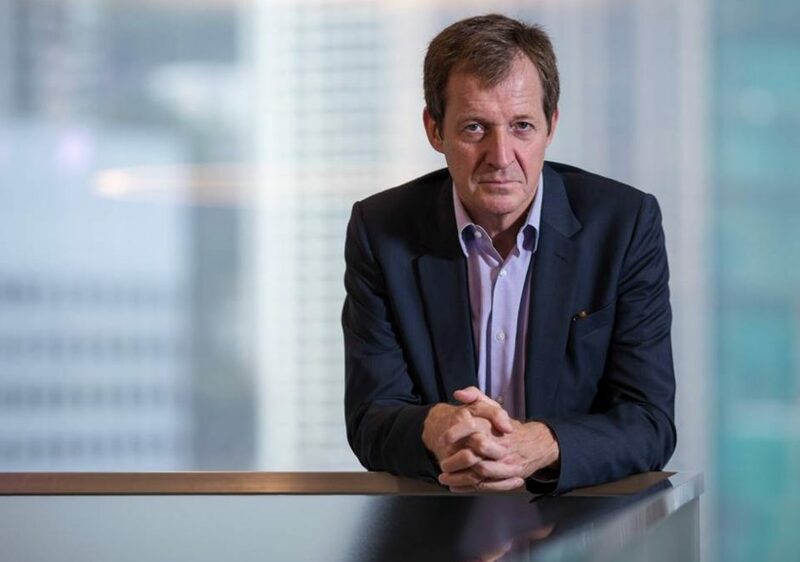 Alastair Campbell conocido por haber asesorado al Primer Ministro del Reino Unido, Tony Blair, es además una figura clave del periodismo británico. 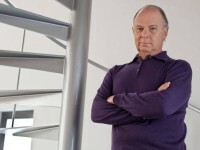 Tras haber dejado su cargo como asesor, Campbell ha realizado discursos y trabajado como recaudador de fondos y sigue asesorando al partido laborista. A lo largo de su trayectoria profesional ha colaborado en diferentes medios de comunicación, presentando una serie de entrevistas a Bill Clinton, Peter Mandelson, Bono y Lance Armstrong. Tony Blair afirmó en su momento que “Alastair Campbell, operaba con gran habilidad y dedicación dentro del mundo de los medios de comunicación, sobre todo en momentos extraordinariamente difíciles”. Su carrera como periodista, Alastair Campbell comenzó en la revista “Forum”, posteriormente se convirtió en redactor jefe de la sección de economía del “Mirror” , dejó su trabajo en los medios de comunicación impresos poco antes de ser llamado por Tony Blair para ejercer como su secretario de prensa. 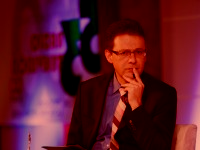 Durante tres años desempeñó un papel fundamental, ayudando a crear el nuevo laborismo y el retorno de dicho partido al poder. Así, tras las elecciones de 1997 se convirtió en Secretario de Prensa y Portavoz oficial durante el primer mandato de Tony Blair. 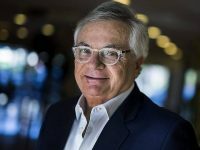 Posteriormente, tras obtener una segunda victoria electoral aplastante pasó a dirigir la estrategia de comunicación, hasta el año 2003. 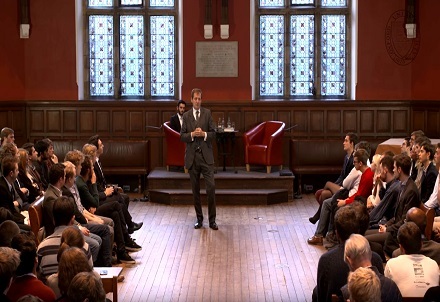 Con una amplia experiencia en el ámbito político, Alastair Campbell ofrece al público el funcionamiento interno de la comunicación política así como la enorme importancia que suscitan los medios de comunicación social en este ámbito. 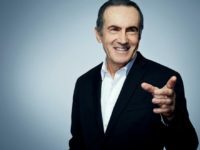 Asimismo, posee un amplio conocimiento en relaciones internacionales, especialmente en Europa y Estados Unidos. How do sports stars excel, entrepreneurs thrive, or individuals achieve their ambition? Is their ability to win innate? Or is the winning mindset something we can all develop? 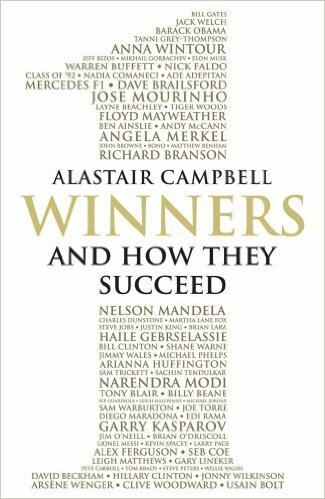 Drawing on the wisdom of an astonishing array of talented people – from elite athletes to top managers, from rulers of countries to rulers of global business empires – Alastair Campbell uses his forensic skills, as well as his own experience of politics and sport, to get to the heart of success. He examines how winners tick. He considers how they build great teams. He analyses how they deal with unexpected setbacks and new challenges. He judges what the very different worlds of politics, business and sport can learn from one another. And he sets out a blueprint for winning that we can all follow. 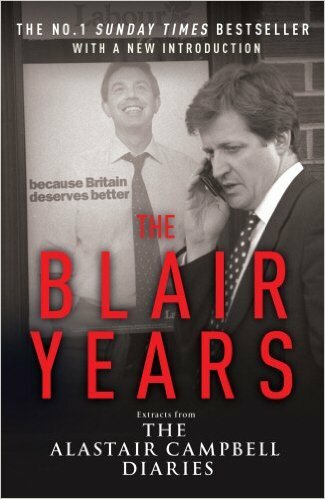 The Blair Years is the most compelling and revealing account of contemporary politics you will ever read. Taken from Alastair Campbell's daily diaries, it charts the rise of New Labour and the tumultuous years of Tony Blair's leadership, providing the first important record of a remarkable decade in our national life. Here are the defining events of our time, from Labour's new dawn to the war on terror, from the death of Diana to negotiations for peace in Northern Ireland, from Kosovo, Afghanistan and Iraq, through to the Hutton Inquiry of 2003, the year Campbell resigned his position at No 10. But above all here is Tony Blair up close and personal, taking the decisions that affected the lives of millions, under relentless and often hostile pressure. 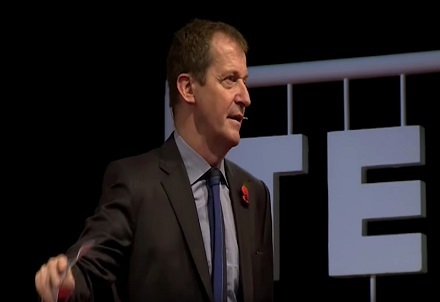 Often described as the second most powerful figure in Britain, Alastair Campbell is no stranger to controversy. Feared and admired in equal measure, hated by some, he was pivotal to the founding of New Labour and the sensational election victory of 1997. As Blair's press secretary, strategist and trusted confidant, Campbell spent more waking hours alongside the Prime Minister than anyone. 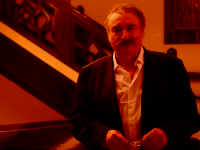 His diaires - at times brutally frank, often funny, always compelling - take the reader right to the heart of government. The Blair Years is a story of politics in the raw, of progress and setback, of reputations made and destroyed, under the relentless scrutiny of a 24-hour media. Unflinchingly told, it covers the crises and scandals, the rows and resignations, the ups and downs of Britain's hothouse politics. But amid the big events are insights and observations that make this a remarkably human portrayal of some of the most powerful people in the world. There has never been so riveting a book about life at the very top, nor a more human book about politics, told by a man who saw it all.